Bonni Brodnick Blog : Huffington Post: "It's National Squirrel Appreciation Day!" Huffington Post: "It's National Squirrel Appreciation Day!" Just when you think the winter is getting boring, National Squirrel Appreciation Day provides an opportunity to celebrate between now and the lull to Valentine's Day. Break out the champagne! Toss some nuts! Let's give it up for squirrels! 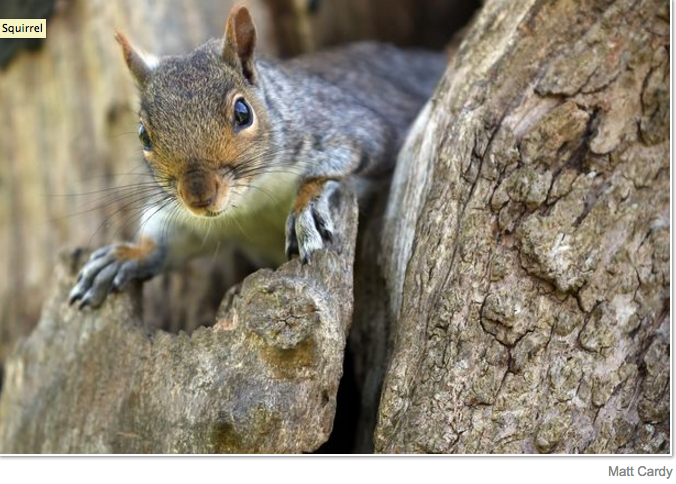 "Squirrel Appreciation Day: Don't Miss Celebrating!"